It is a must for every digital marketer to know how important a guaranteed SEO is and what it can do for our website. Without it, it is just impossible for any website to improve its ranking on search engines. There are digital marketers who want to do SEO on their own, which raises also a lot of questions. Is it possible and legal to do SEO on our own? Is it doable? Are we still going to achieve the desired page ranking for our website if we do SEO ourselves? Despite its inherent risks, doing SEO by yourself is completely doable and it has advantages, too. Well, if you have brilliant strategies on how you can make your website rank above any other websites, then why not?! Point is, doing the basics of SEO is advantageous enough than not doing them at all. 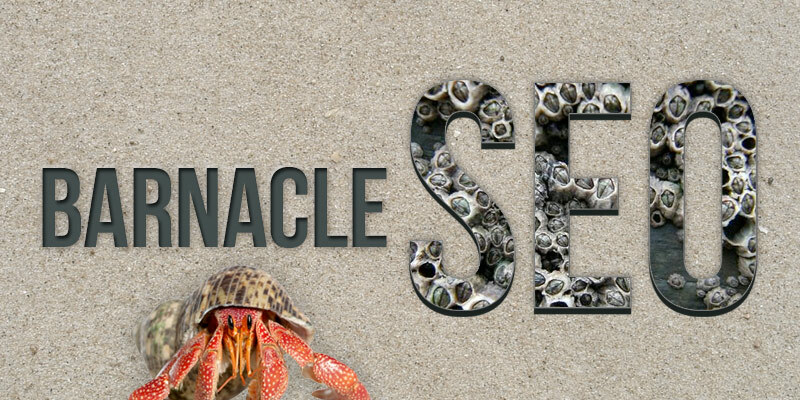 Here are some of the SEO basics that I am talking about. Start by creating blog posts, but publishing blog posts doesn’t just mean writing. You write for your readers with the goal of making them informed on the things that they need to know and understand about a certain topic or niche. Creating a good and engaging blog post is important for your website to rank on the top of Google and other search engines. And when you create a captivating blog posts, you are grabbing the people’s attention. You caught their interest and hopefully, they will explore your website further than the homepage. There are elements that make a blog post more successful. An interesting headline is one of these elements. Of course, the content itself must be informative. Always be attentive to the things that can grab the online user’s attention. Know the trendy topics and use them as your leverage for engaging people in your blog posts. Another key to engagement is making your content as simple and comprehensible as possible to the extent that your reader would easily understand what your topic is all about. Remember KISS? Keep it simple and don’t leave your readers confused. As a digital marketer, there will always be the need for you to be active socially. You have to know what interest your target audience, so that you will have an idea on how to properly address their levels of engagement while they are on your site. Paying attention to the reader’s needs is always a plus on your side as a digital marketer or as a blogger if you are more comfortable calling yourself as such. To engage socially, it means interactive by sharing about a new article on the sites wherein the majority of the target consumers can see and relate to it. Interacting also means liking and sharing other interesting articles that people want to read. Don’t hesitate to share other company’s content. After all, the engagement is directed to your site and not on your competitors’. The more interesting the contents you share, the more people will share them. As much as possible, do not neglect your public’s suggestions or opinions. Try to engage in a conversation when needed. Say thank you to them when they give a good feedback about your brand, staff, product or service. Appreciation can further boost their interest in your company and it what it offers and does. Attend to the needs of the people as your customers. Politely accepting their bad feedback and trying to improve the part wherein they are not satisfied is also one way of making the people interact more with your site. Create a rapport between you and them as your customers. That’s the bottom-line. 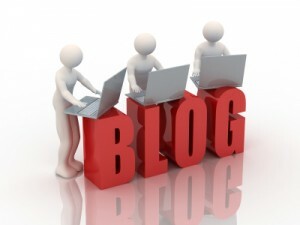 It is a good opportunity when you try to guest post on different websites or blogs. Publishing your article on their website can escalate your own website’s viewership due to the viewership of that site you intend to submit a guest post or article. Of course, you have to be very careful in choosing the website to post your articles. When shortlisting sites that allow guest posting, try to look for a website that has high-quality traffic. You also have to make sure that the website you are going to publish your article is related to your topic. There are thousands of related websites that allow article submission. Unfortunately, not all of these sites accumulate the appropriate traffic volume and ranking results. It is a must to monitor the viewership of your website or blog. By doing this, you can track the performance of your website traffic and ranking-wise. There are actually two monitoring tools that you can use. These are Google Analytic and Authority Labs. These tools can help you. Without any of these, it will be difficult for you to know the status of your website. 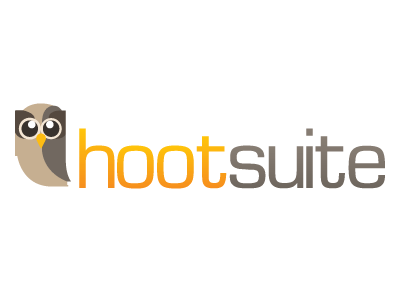 Specifically, the tool helps in finding out how your visitors locate your website. Google Analytics, for instance, also identifies what keywords are most used by your visitors. As you dig deeper into the demographics of your visitors, you will be able to identify what kinds of people are mostly visiting your site and from where. In simpler terms, the tools will help you to evaluate your website’s traffic flow whether it is gaining more and more visitors or not. With all the statistics that the tools made available to their users, you may conveniently take note of what needs to be changed or improved in your website or your strategy, in general. Monitoring plays a big part in improving your website or blog’s ranking on the results pages. That is why you have to be very keen when it comes to the status of your website and the improvements that need to be done. These are just the SEO basics that you can do on your own. By following the practical tips noted above, there is no reason why your SEO will not be successful. There will always be a caveat though. Doing SEO by yourself is risky. 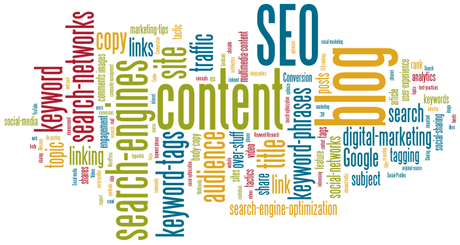 If you have the knowledge or capacity to do it then, you may hire an SEO consulting service. Just make sure that the SEO consultant that you are about to consult is credible enough to do the SEO successfully for you not to regret hiring it. In the world of business, most, if not all, must be perfect. However, situations that can affect and hinder business improvements are inevitable. Without any good strategy to boost your sales, your business might fail. 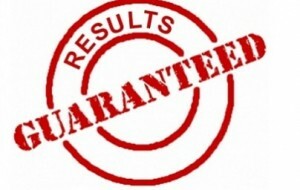 It is a breakthrough for a company to have a guaranteed SEO that helps improve business growth. Yet there are still a lot of businesses who have doubts about integrating search engine optimization (or simply SEO) in their business. Perhaps, they still don’t understand how SEO works when it comes to helping and boosting their sales. You might ask, what SEO is really and in what way it can help my business? Well, for one reason, SEO promotes your business to the people. That is why, people who are into business needs it. Here are the reasons why every business people must have SEO on their side. You should always put in mind that not all businesses are known to the people. And your business might be one of those that are not that known to them. The lack of knowledge that your company exists is one of the reasons why your business might go down. Letting the people know what your company or business is all about is one way to promote or publicize your products. With that, it will boost your sales in the process. SEO makes your business visible to the people. It lets the people know that your company exists. Yes. 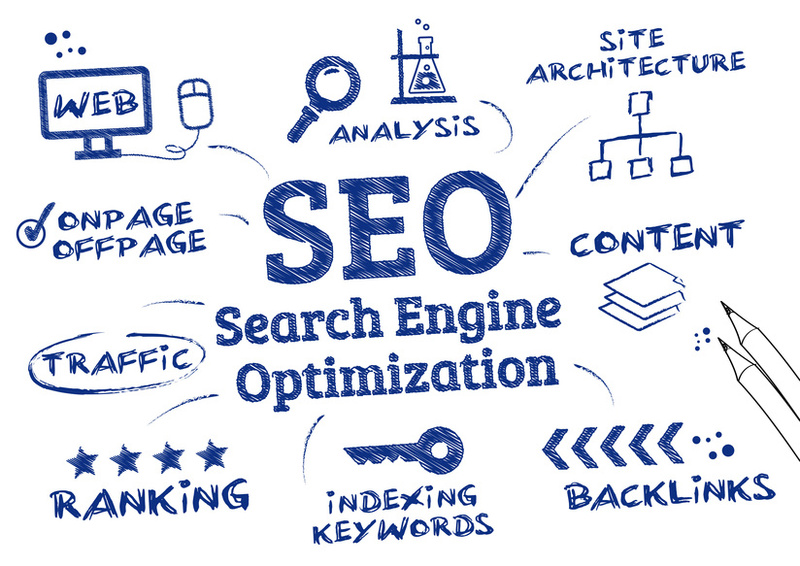 SEO tries to put your business on the top rank in the search engine. The higher the rank is, the more visible your company gets. People get to see it whenever they search something that is related to your business. Through it, more and more people will recognize and learn what your company is all about. When people noticed that more people go to the page where your business is, the more intrigued they are and tries to go to your business page as well. 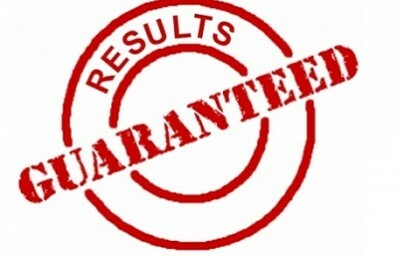 With that, you may guarantee that your leads and conversions will go up since more and more people are now aware of your company’s products and services. When one learns that many people recognizes and likes your company just by viewing and reading your company profile and what is it all about, he or she might like your company as well. The mob influence is there. And one way to influence other people to try your business or products is through their reviews. Reading and giving reviews or feedbacks and comments are one way to know whether your customers appreciate and are satisfied with your services or not. A good review from a client adds an impact to the people who want and are still planning to try your offerings. Just like how visible your company is, the better and satisfying reviews you get from the customers, the more people would want to associate themselves with your company or brand. Just be careful of the people who have a negative review since it also affects the credibility of your company. Make sure that you attend to them diligently. The tendency of having a negative comment is that people may have doubts in trying your services and that can really affect the sales of the company. If you don’t want that to happen, you can always choose to approve or disapprove their reviews before posting it to your page. In that way, you can minimize the negative reviews from the clients. There are investors who scout for people who are also into a business. Sometimes, they search for people through the web. Taking good care of your business page keeps you in the top rank of the search engine, making it easier for investors to find you and learn what your core business is. 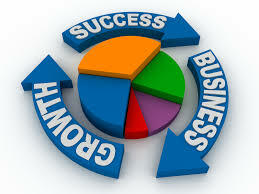 When your business page makes a good impression to the investors, they will definitely want to invest in your company. Investors can be critical in choosing which company to have business with. They look into the popularity of your company or products. They also look at the reviews from your business page whether you have volumes of happy and satisfied customers. Investors also try to assess whether your company is worthy enough for their investments. That is why, making use of the SEO is important when you want to attract investors. When you have a good strategy on how to attract more and more investors, and with the help and the use of SEO, your business will surely be on top than any other businesses. Just make sure that your rank on the search engine is sustainable despite the ongoing SEO efforts of other companies that are also looking for investors to invest in their companies. 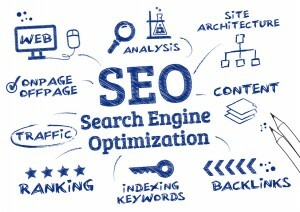 SEO plays a big part in the business growth. It gives a big impact to your company and to the people who are also interested to be part of your company. Finding you company in the web gives them an easier access and more transparent way of knowing your company. When you make your customers satisfied with your products and services, they usually tend to share your business with their families and friends. This is word of mouth. When they do, these people will try your products as well, expecting to experience the same thing that a happy customer experienced. And the cycle goes on as other happy customers share the experience with others, increasing sales in the process. There are actually a lot of ways on how to make your business be known to the people. If possible, you will try every single way on how to make your business be on the top from other businesses, right? SEO is just one way of growing your business. Nonetheless, this can be the most important thing for your business and what your business might actually need. Staying on top of the search engine has its many benefits, business-wise. Indeed!